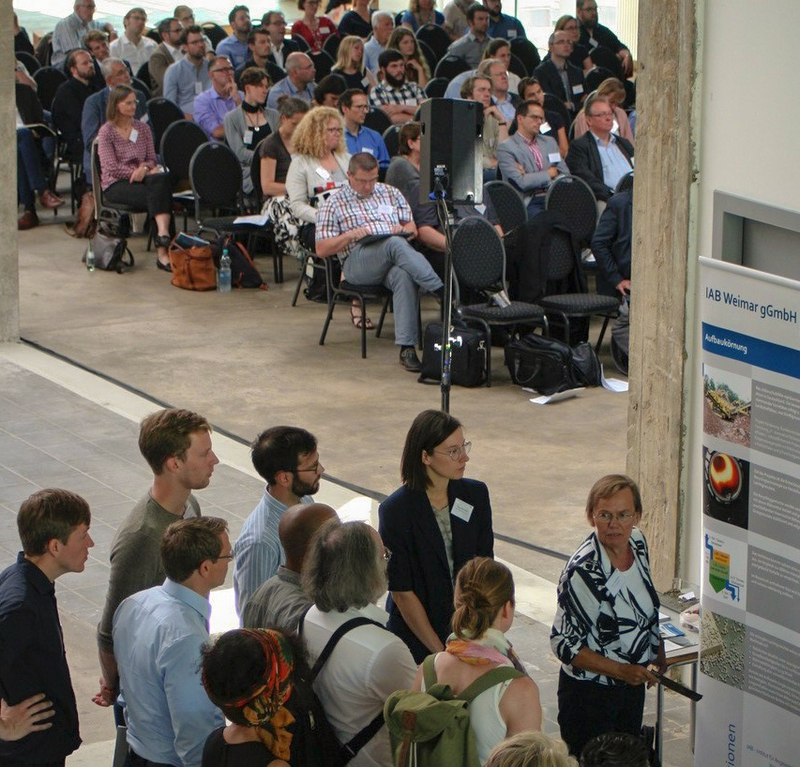 130-150 architects and construction engineers participated in the symposium about ecological indicators in architecture, their relevance and application as well as projects integrating resource-efficient approaches. An interesting exchange regarding different visions about the relation between natural and built environment was made. 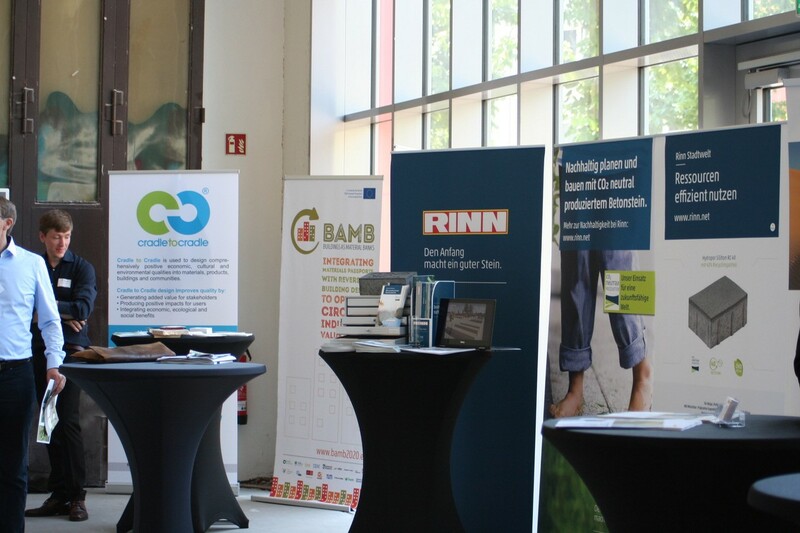 An exhibition showed solutions and products which support the circular economy principles. 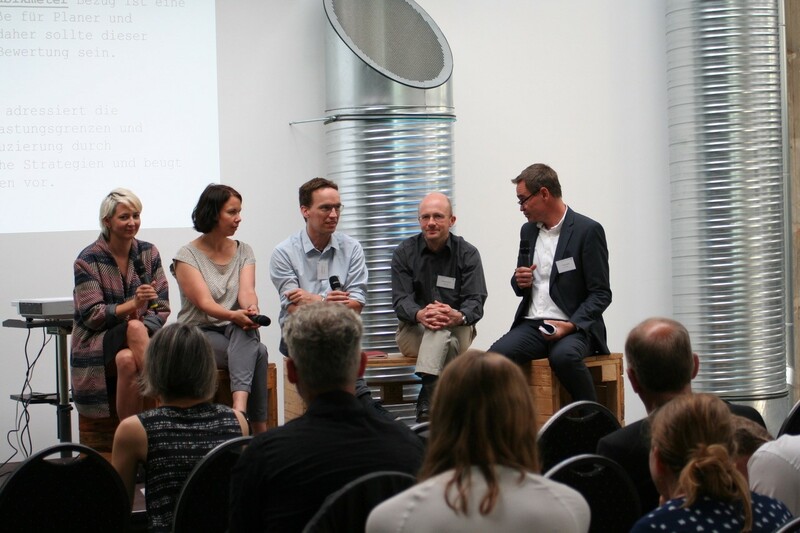 Companies from the construction and building materials sector provided information and experiences of resource efficiency. The BAMB project was presented by Raymond Willems, EPEA, Germany.